IVF financing is something that most people who go through In Vitro Fertilization (IVF) need to consider since IVF is not affordable for the average person. IVF treatment costs thousands of dollars or more, depending on the number of cycles needed, the IVF medication dosages that are prescribed, and other ancillary expenses. Some of the most common ancillary expenses relating to IVF treatment include fees for donor sperm, donor egg, donor profile viewing, surrogacy, specimen storage facility, specimen shipping, traveling, and legal work. All of these factors play a part in determining each person’s unique IVF cost. Unfortunately, since most insurance plans do not cover fertility procedures, most people have had to rely on traditional IVF financing options to pay for In Vitro Fertilization treatment. Some people have saved enough money in their savings accounts to pay for the cost of IVF. Although they are depleting their savings, these people can pay for their IVF treatment in cash and so are not likely to need any sort of IVF loan in order to proceed. Of course, any ancillary expenses could also be paid for in cash as well. Most people do not have enough savings available to pay for IVF with cash. Some people have enough credit available to put the cost of IVF on their credit card, or split the payment between several of their credit cards. Although they will have to pay interest on the amount they charge, this provides them with the ability to pay off the balance over time, as opposed to paying cash up front or taking out an IVF loan. A credit card can also be used to pay for any ancillary fees, such as IVF medications, so that they do not have to pay for them in cash. Most fertility clinics recommend IVF loans through the lender they work with. 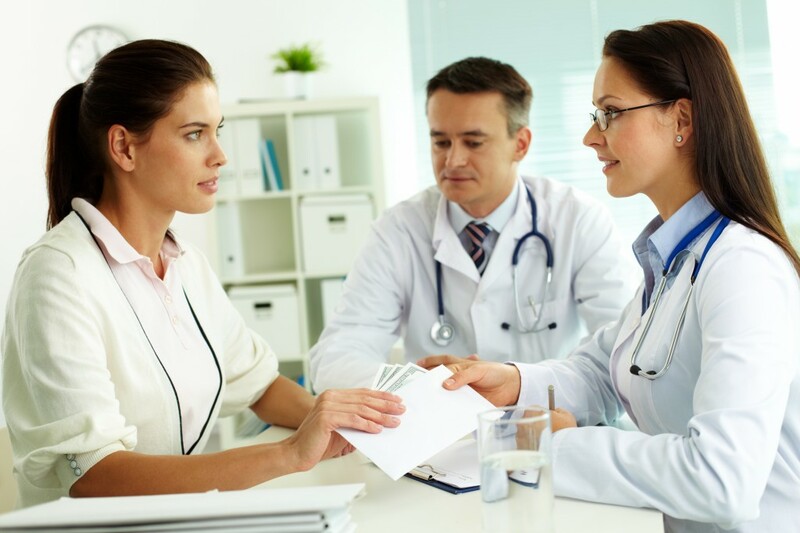 The fertility clinics employ financial counselors that will even take the patient’s loan application right at the clinic. It is often inadvisable to work with these lenders however, as most of them charge high interest rates, require excellent credit for approval and will not pay for any ancillary expenses. It is better to research alternative lenders than to apply for a loan recommended by a fertility clinic. Traditional options for IVF financing are not always success for everyone, especially for those with credit problems. People with credit problems, or those who are interested in getting IVF for free, are invited to use the IVF 4 Everyone . Take the first step in the IVF 4 Everyone program. Click here to get started.